If you’re running a night club or hosting events you’ll be aware of single use tyvek wristbands. They are fantastically cheap and come in a range of colours plus gold and silver. 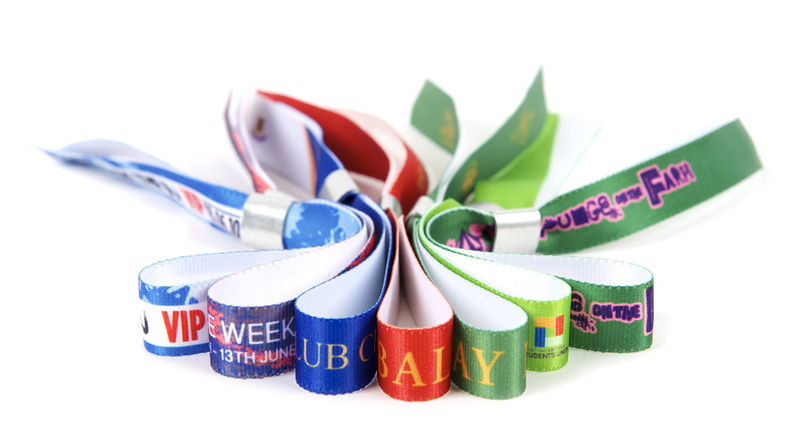 Tyvek wristbands are also fantastic for business promotions and can be printed with logos and business messages.